QCAT has granted trainer Ben Currie a stay of a suspension arising from a show cause hearing. It means Currie can resume training immediately and work his horses as of Thursday afternoon. The state’s leading trainer had 80 horses detained in their stable boxes after being ordered by stewards on Monday not to work them. Currie was suspended immediately after a show cause hearing on Monday before Queensland Racing Integrity Commission stewards. He had been asked to appear to show why he should not be stood down after seven charges including allegations of jiggers and shock therapy were made against him on Friday. Currie was suspended until his matters were determined by an internal review which only deals with the show cause suspension and not the substantive charges. After a five-hour hearing, Member Robert Olding granted a stay and said he would publish his reasons at a later date. The stay is in place until five working days after the result of the internal review is known which will be probably be in the middle of next month. Jim Murdoch QC told the QCAT hearing Currie had been suspended without being convicted of anything or even entering a plea to the seven charges. He said Currie would be pleading not guilty and denied he had ever used a jigger or instructed anyone to use a jigger on a horse. Murdoch said Currie had run Currie Racing since 2009 and it now had 85 to 90 horses, 15 full time staff and many casual or contract workers. “The decision has a direct impact on Currie, his family, his employees and contractors who rely on Currie Racing, ” Murdoch said. He described the suspension as “draconian” and aimed at ruining Currie’s business. Murdoch outlined the basis on which the stewards decision should be stayed. 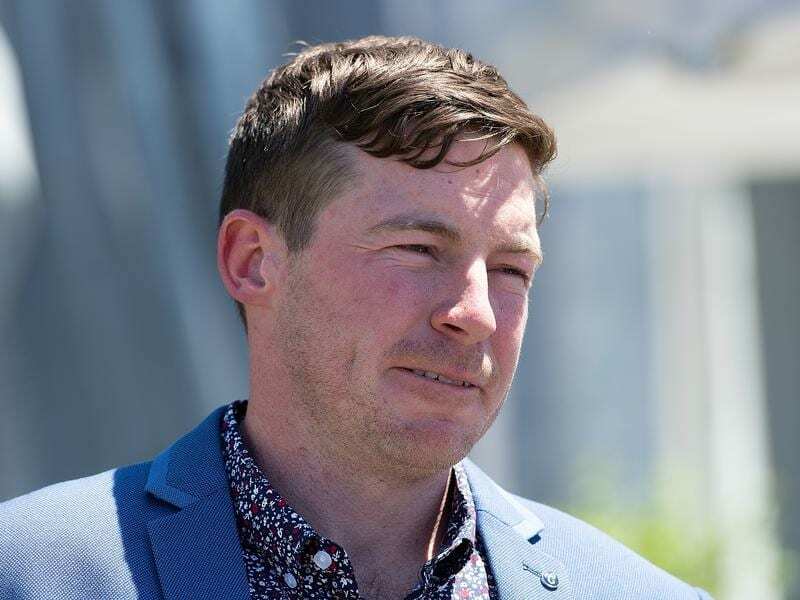 He said the stewards could be found to have an apprehended bias against Currie after chief steward Peter Chadwick has discussions with QRIC Commissioner Ross Barnett before the hearing. He said Chadwick should have recused himself from the hearing because Barnett has been quoted in a media release on Friday which was highly damaging to Currie. Murdoch said two applications by Currie to defer the show cause had been denied when he should have been given at least 28 days to prepare his case. He further alleged stewards had not been properly delegated to preside on the show cause hearing and had given no proper reasons for their decision. Murdoch said the suspension would cause great harm to Currie but a stay would be of little consequence to QRIC. Scott McLeod QC, for QRIC, argued there was an urgency for the show cause hearing and suspension. “(It is) because of the seriousness of the charges, ” he said. McLeod said stewards had properly addressed the issues of bias, adjournments and delegation during the hearing. He said Currie had not properly addressed the allegations and only made general denials. Currie will be in the Supreme Court on Friday for a judicial review of other unrelated charges he faces.